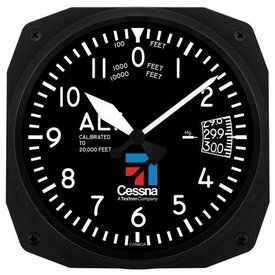 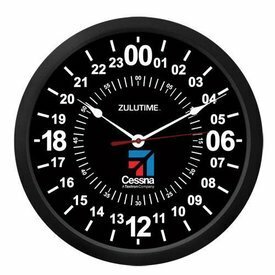 This Cessna Logo Desk Clock is reminiscent of a traditional altimeter and features an accurate quartz clock movement, alarm, and a sweep second hand. 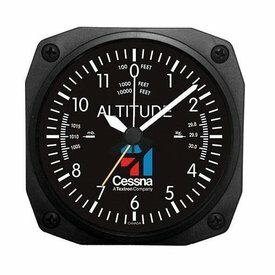 Measures 3.5" x 3.5", about the size of an actual instrument. Uses one AA battery. 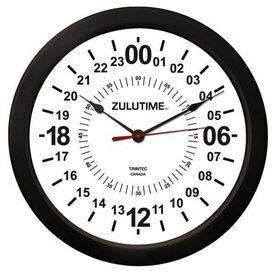 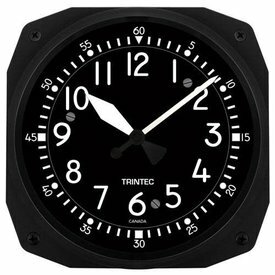 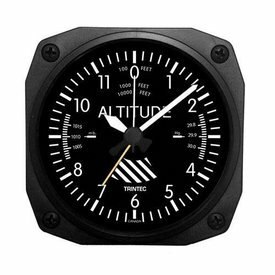 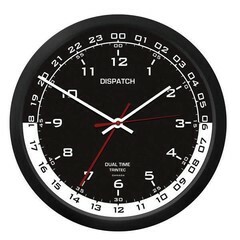 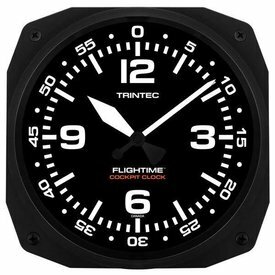 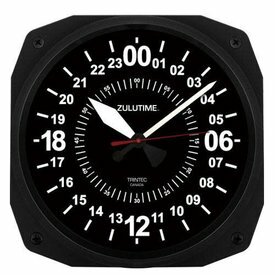 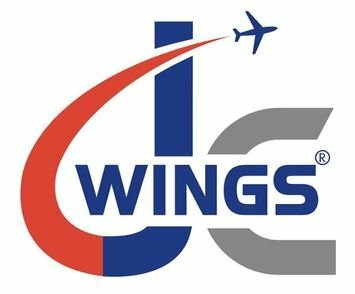 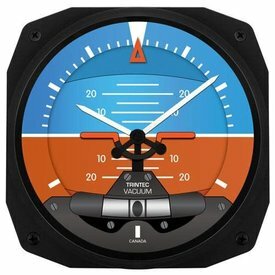 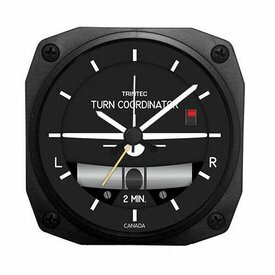 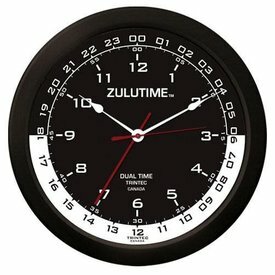 Transform any room into an Airplane Cockpit with these extremely unique instrument inspired Aviation Clocks!...……. 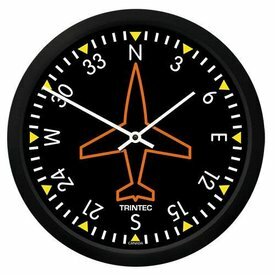 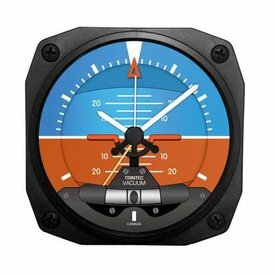 Transform any room into an Airplane Cockpit with these extremely unique instrument inspired Aviation Clocks!...…….. 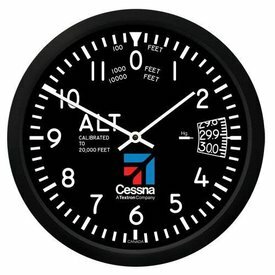 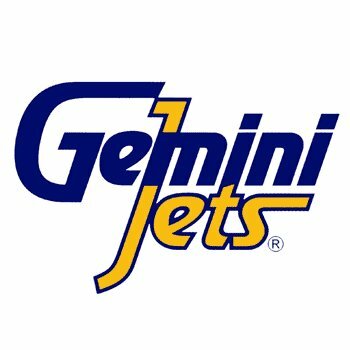 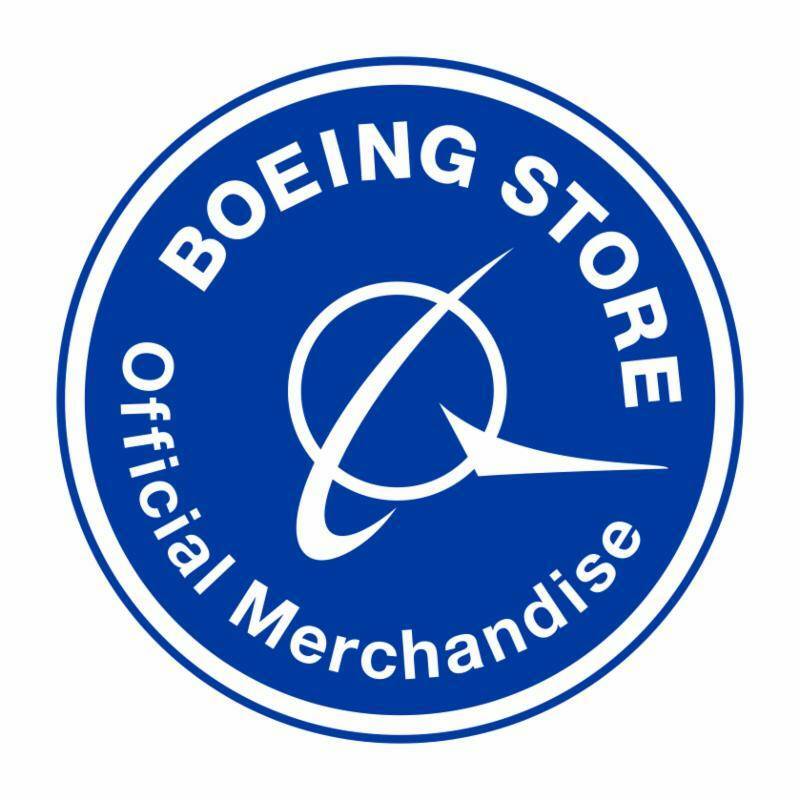 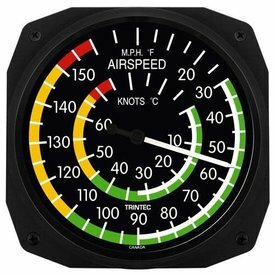 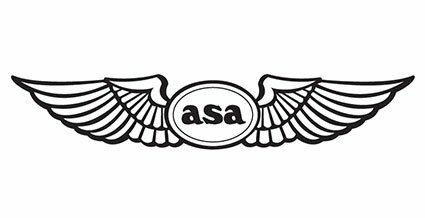 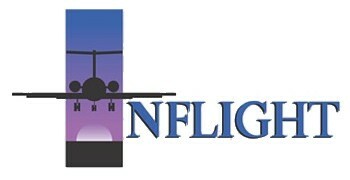 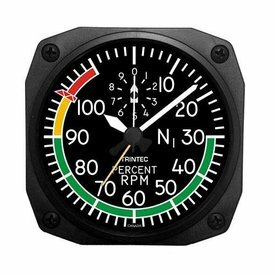 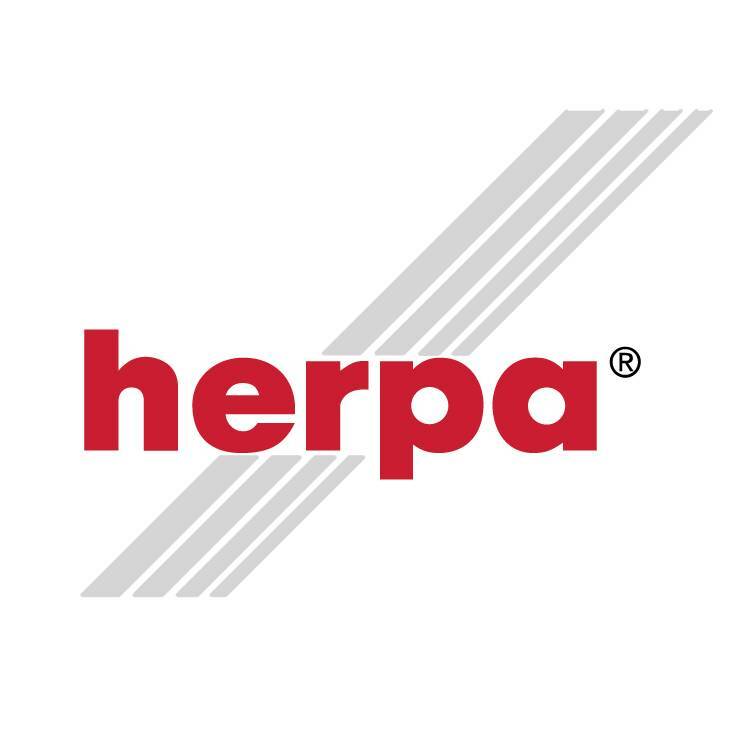 New item of airspeed and temperature with Cessna logos. 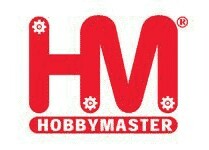 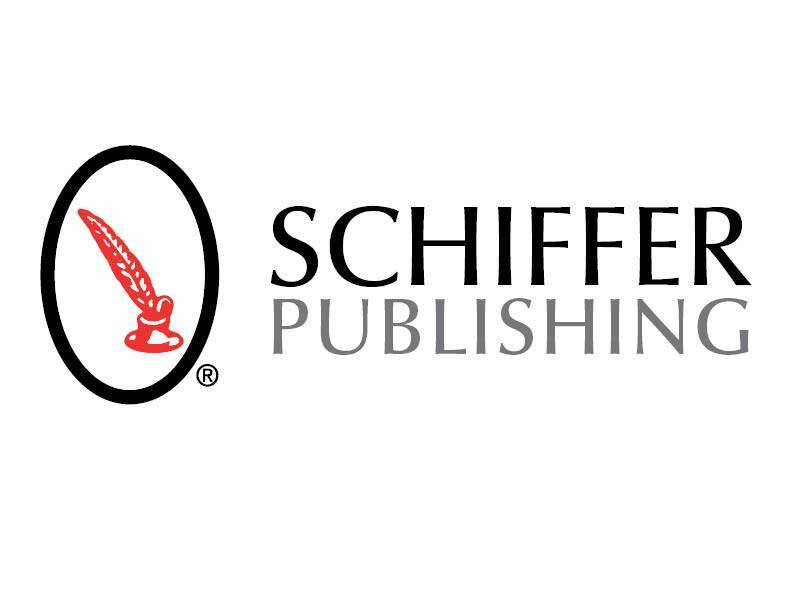 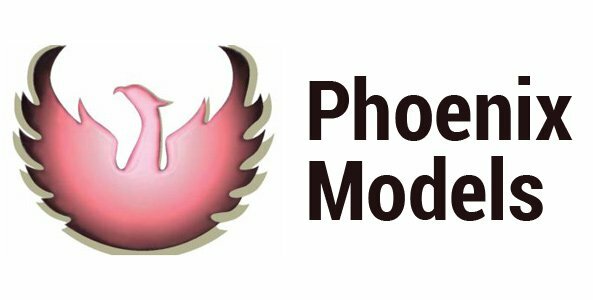 Photo and details to come. 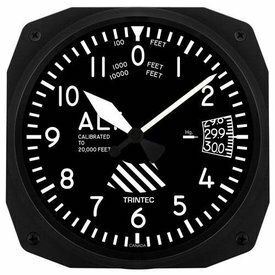 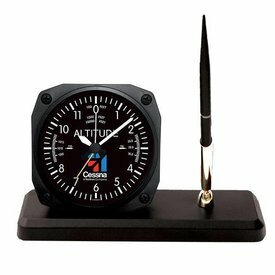 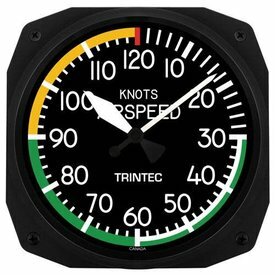 Transform any room into an Airplane Cockpit with these extremely unique instrument inspired Aviation Thermometers!